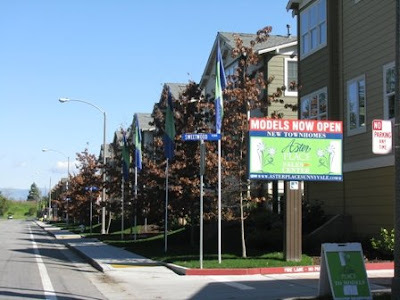 Classic Communities has new Townhomes in Sunnyvale called Encinal. Has anyone seen the floor plans yet? Prices starting in the mid to high 400ks. Morse Ave near Tasman Ave. Anyone seen the new DR Horton project in Sunnyvale?